James E. “Jim” McNeal, beloved father, husband, grandfather, great grandfather and family member, ended a wonderful life full of great times and memories in his ninety-ninth year, peacefully at Kobacker House, August 14, 2018, surrounded by his loving family. Born July 7, 1920, in Columbus, Ohio, to James E. and Irene Brown McNeal. Graduated from Columbus East High School, and attended both The Ohio State and Miami Universities. Retired from the Ohio Bureau of Employment Services under the administrations of former Gov. James A. Rhodes. He lived his entire life in Columbus, serving in the United States Army Air Corps in North Africa in WWII. 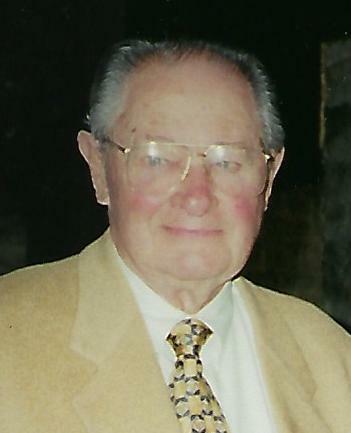 He had many community involvements, including serving as a Boy Scout Troop Leader, various stamp and coin collector groups, Ford Mustang auto clubs and he greatly enjoyed the Upper Arlington Public Library for many years. He served as the WWII honoree at the Upper Arlington 4th of July Parade and was co-owner of The Huddle Restaurant (part of the former Long's Bookstore building at OSU) and The Palmer Haus restaurant, in German Village. Life Member, OSU Alumni Association. Dad loved and was loved by his family. An only child, he was preceded in death by his parents, his wife, Carmella DiPietro McNeal, daughter-in-law, Kathleen (Donald) Keller McNeal, granddaughter Ann Marie McNeal and step-father, Harold Burrell. He and our Mother enjoyed 70 years of marriage. Dad is survived by sons; Donald J., Palmer C. (Barcy), both of Columbus; and daughter, Marie (David Eaker), of Springdale, UT; grandchildren; Mary McNeal (Matthew James), Teresa (Jamie) Perkins, Michael (Valeria) McNeal, Christina (Dr. Edgar) Mendieta and Carma McNeal-Eaker; great grandchildren; Matthew McNeal, Anna, Will and Keri Perkins, Manuel, Maria and Micah McNeal, Vienna and Victoria Mendieta. Special thanks extended to Ohio Health Hospice, Kobacker House and the Chalmers Wylie V.A.Clinic, for their attention, wonderful care and professional medical assistance during these final months of Dad’s life. 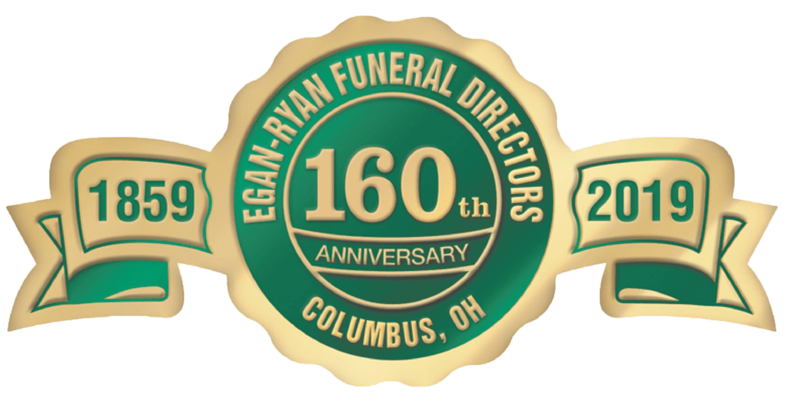 Friends may call 4-7 P.M. Friday at the EGAN-RYAN NORTHWEST FUNERAL HOME, 4661 Kenny Rd., Columbus, OH, 43220 where the funeral service will be held 10:30 a.m., Saturday. Burial to follow at St. Joseph Cemetery. In lieu of flowers, it is requested that any contributions please be made to Ohio Health Hospice, 800 McConnell Dr., Columbus, OH, 43214.